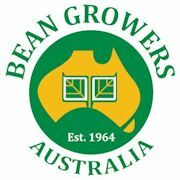 PLATINUM SPONSOR: Bean Growers Australia is the Platinum Sponsor of the ISGA convention in Sydney this year. Click HERE for more information. The theme for ISGA’s 2019 convention is “Quality Seed, Quality Product, Quality of Life”. Sydney will be the place for members of the commercial sprout industry from around the world to collaborate on achieving quality seed and quality product which will enhance quality of life for those who consume our products. Above is the iconic Sydney Opera House with Harbour Bridge in the background–two of a number of amazing places to visit in Sydney. You might also like to visit the Royal Botanic Gardens in the center of the city, Bondi Beach, and The Rocks with its cobblestone lanes, markets, and trendy restaurants. We think you will enjoy visiting them in the mild weather which ranges from a high of 73°F (23°C) to a low of 58°F (14°C) in April. Attendees will also benefit from the strength of their currency against the Australian Dollar. 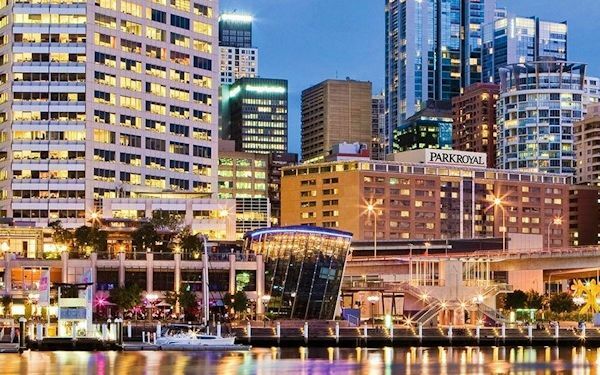 ISGA has arranged for special group rates at the PARKROYAL Darling Harbour Hotel. It is located within walking distance of many attractions: the Sealife Aquarium, the Capitol theatre which presents award winning shows, the King Street Wharf and Cockle Street Wharf and with their many shops and restaurants, and Town Hall which is renowned for its Victorian architecture. If you are bringing family, they will have lots to do. You might want to come early or stay late to enjoy what Sydney has to offer. Below is a general conference which will help you plan for your arrival and departure dates. Click HERE to register for the 2019 ISGA Convention now. Convention Keepsake: Choose from an array of attractive tote bags at the convention. Click HERE for pictures. 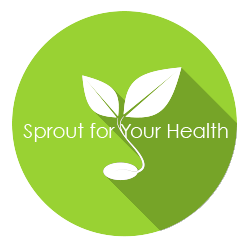 Contact the ISGA office at office@isga-sprouts.org if you want to recommend a speaker or would like to see a particular topic presented or discussed. Sprouts in Outer Space Experiment!